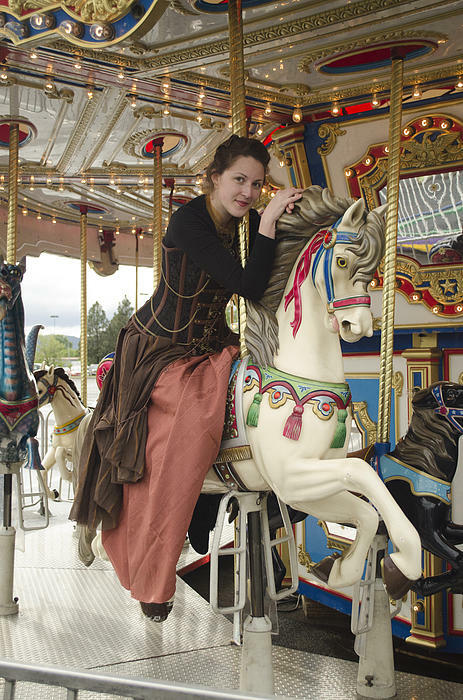 There are no comments for Sitting Pretty. Click here to post the first comment. 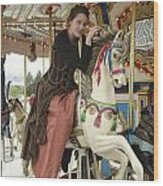 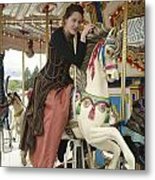 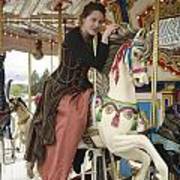 This is the original photograph of Calley Duvall posing for the camera sitting pretty while riding the carousel horse.